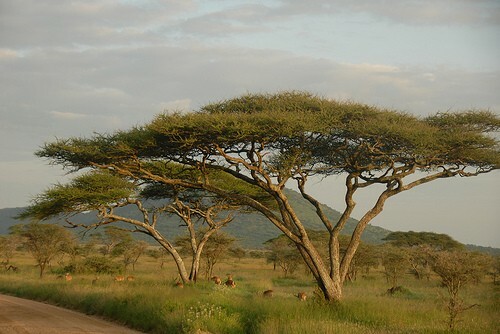 The climate in a Savanna is usually Wet and Dry. It is mostly Dry during Winter and Wet during Summer. The Average Temperature is 75 To 80F. The Temperature during Winter is 68 To 70F. The Temperature during Summer is about 78 To 86F. The Annual Precipitation is about 60 inches. 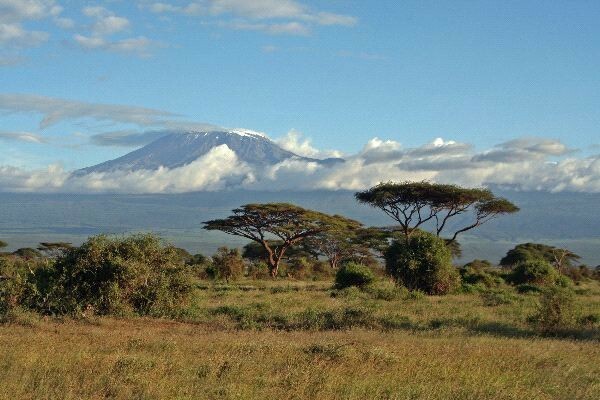 The Seasons in a Savanna are Winter and Summer. 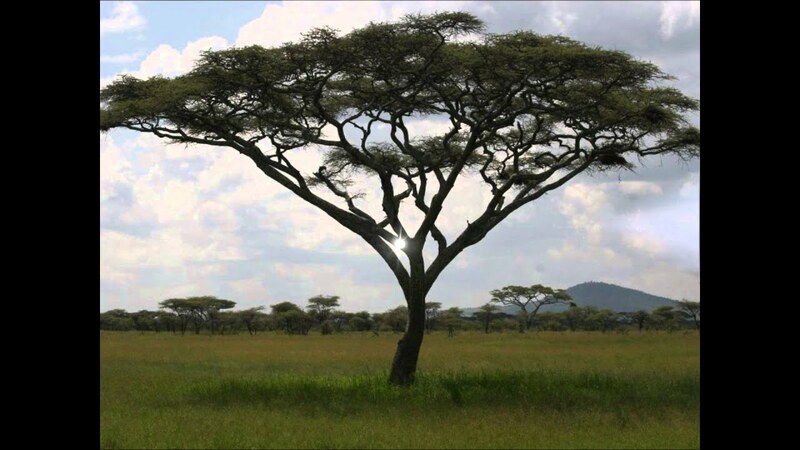 Savannas are located in South America, Africa and Australia. Grow Long,Tap Roots to reach Deep into the Ground to get Water. They have stripes to recognize each other. Cleared Land-For urban areas to be built.